Found this interesting post on the CNN Living website titled 10 tips for organizing your closets. 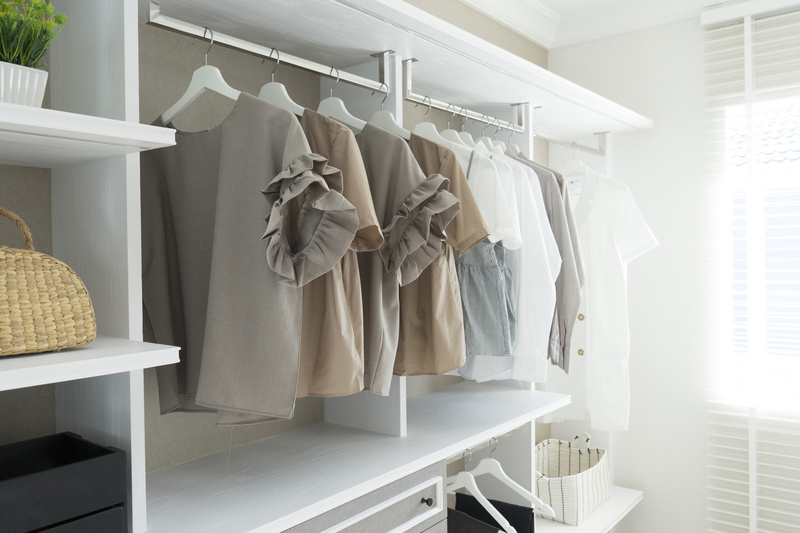 Everyone has their own way of organizing there closet…what kind of tips can you share with our readers? Some people find it easy to wait until the season changes to make a change to their closet. Why not spend a little bit of time here and there organizing your closet space, apartment or home? If everyone would spend a little bit of time each day to clean bits, pieces and parts of their closet space we would find it a lot easier to stay organize. Why not start where all of the cluttering begins. Your closet! Your closet is where you store all of your clothes, shoes and other useful things. If you take a look at your closet and see a disaster…no need to clean it all at once why not start in sections of your closet and move on to the next. Take it day by day, whenever it fits your schedule. For example you could start off by organizing your shoes for the type of season you’re in. You can store your summer sandals in a box and label it “summer sandals” and put that away in a storage space until the summer season comes around. By storing extra unnecessary clothing and footwear like shoes or coats/jackets you would see a major difference in your closet space. You will notice room you never thought you had. 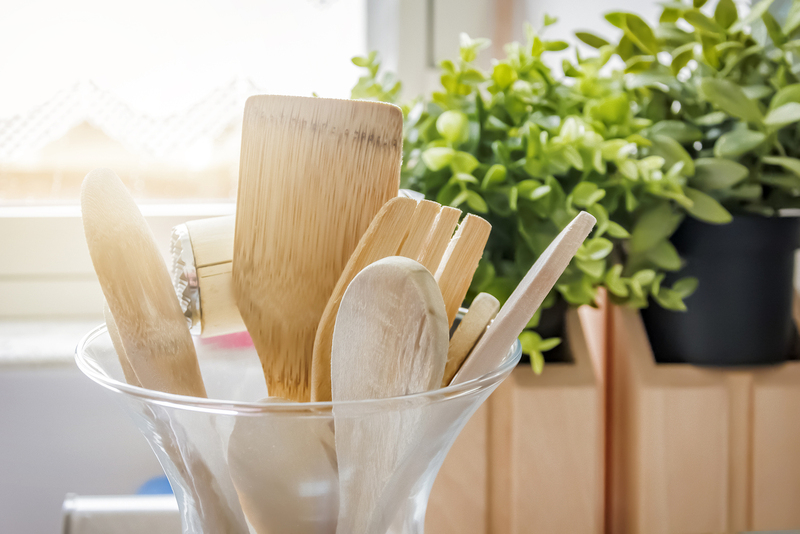 Check out some of these tips below and see if these organizing tips can help you. Tip 1: Clear it out: Distinguish clothing and shoes that you wear and items that you need to get rid of. You can do this by the golden rule of closet organizing: If you haven’t worn it in a year, toss it. Tip 2: If the shoe fits: If you are keeping your shoe boxes, label what is inside. We like the Post-it Durable Tabs because they offer a writable surface and are quick and easy to apply. 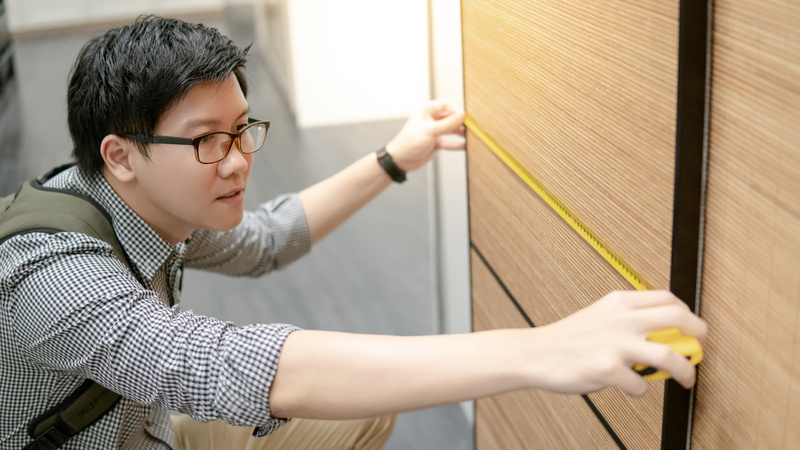 Tip 3: Measure up: Once you have whittled down your wardrobe, you need to assess the layout of your closet. Tip 4: Get hung up: Invest in the right kind of hanger for the type of clothing you are hanging. 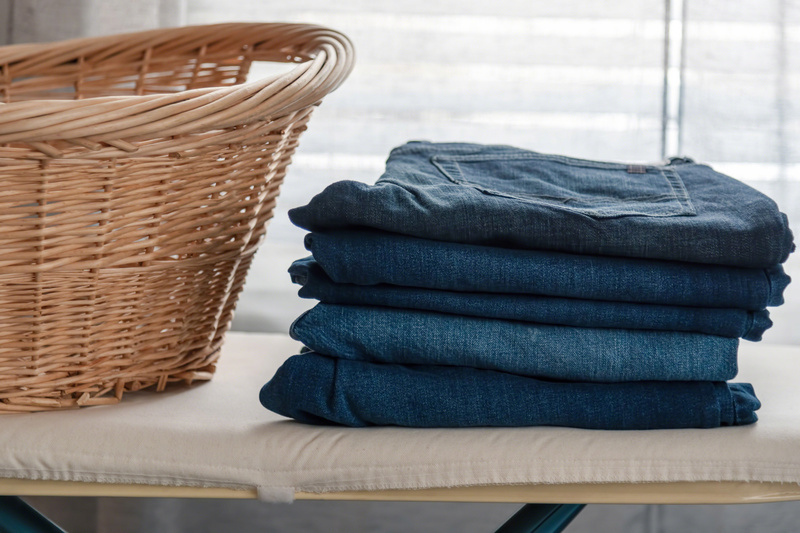 Tip 5: No sweat: Sort sweaters, T-shirts, and other folded clothing by color as well. Tip 6: Eyes have it: Keep items you use frequently at eye level or below and items you rarely use higher up. Tip 7: Seasonal change: It’s possible that no matter how much you try to edit and organize, you just have too much stuff to fit in your closet. 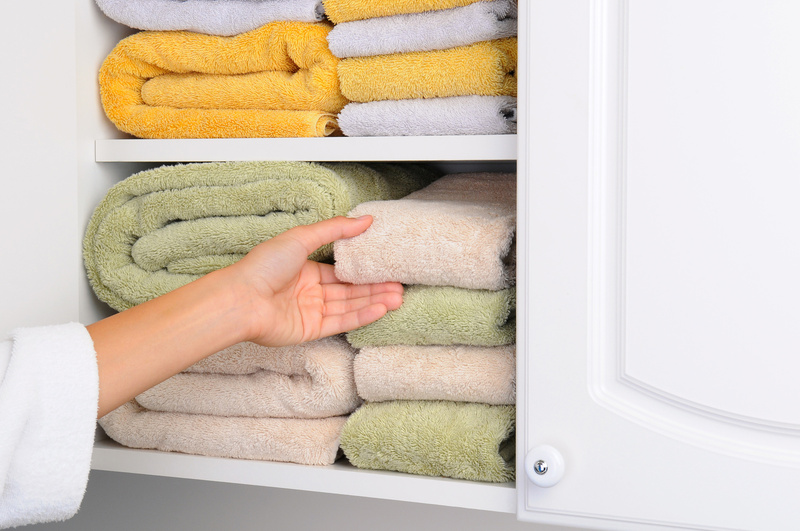 Tip 8: Linen closets: Store folded sets of bed linens inside one of the set’s pillowcases. Tip 9: Storing table linens: Always clean and iron table linens after use.